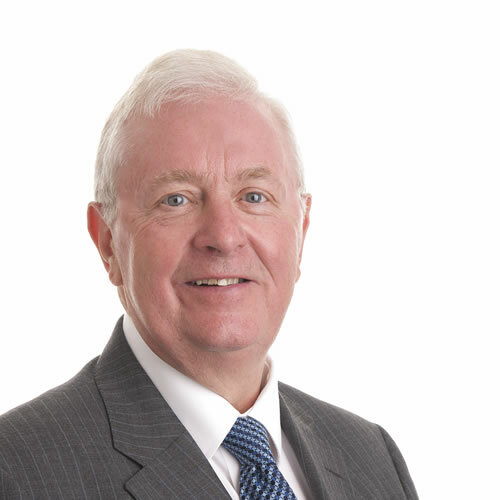 David has worked in the Lloyd’s and London insurance markets in excess of 50 years. He has specialised in arranging all classes of professional liability insurances, including medical malpractice, directors’ and officers’ liability, professional indemnity and trustees liability etc.., for most of his career. David currently undertakes cover holder compliance orientation and reviews with the board.